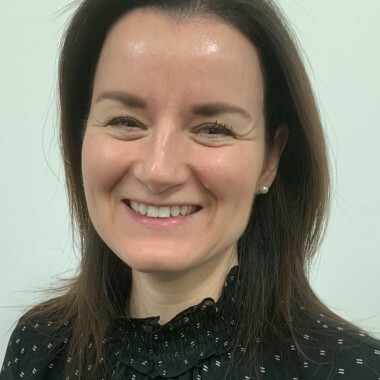 Aukje Voskamp joined Bishopsfield Capital Partners in January 2019. She focuses on portfolio management, monitoring and servicing of real estate and other forms of structured debt finance. Prior to joining Bishopsfield Capital Partners, Aukje worked for many years at The Royal Bank of Scotland providing effective risk and portfolio management of client portfolios within the real estate finance team. Aukje began her career at ABN AMRO in the Netherlands as a Relationship Manager, Private Banking. Aukje holds a Masters Degree in Business Administration from Erasmus University Rotterdam in the Netherlands. In addition to her native Dutch, she speaks fluent English.